Dr. Alexander Masters is committed to staying current in the dental profession and providing his patients with the most up-to-date, comprehensive care dentistry has to offer. 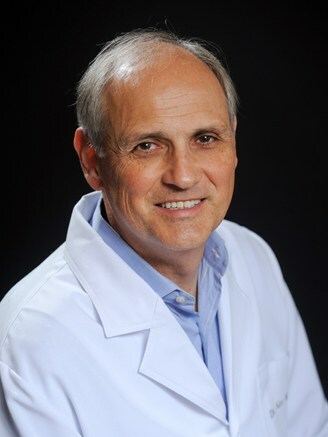 He graduated from University of Detroit School of Dentistry in 1980 and has since completed advanced dental training at The Seattle Institute for Advanced Dental Study, The Dawson Center for Advanced Dentistry, and he has been honored as a Fellow of the Misch International Implant Institute. Dr. Masters’ professional affiliations include memberships in The International Congress of Oral Implantologists, The American Academy of Cosmetic Dentistry, The Academy of General Dentistry, The American Dental Association, The Michigan Dental Association and The Macomb Dental Society. Dr. Masters is an active father of two children. In addition to spending time with his family, he enjoys golf, biking, and travel.